How to get more response to your practice's social media posts. A few ways to boost your practice's use of Instagram. How to measure the effectiveness of social media posts. Five videos to use as models for your marketing. Three social media marketing examples to follow. Learn how to generate online reviews. 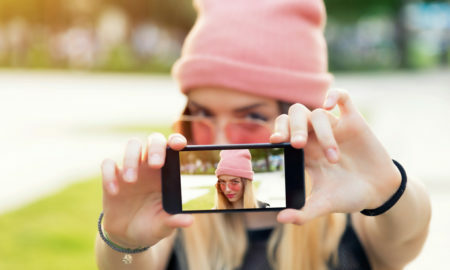 Five Instagram posts that you can use as marketing inspiration. By Nancy RausmanJan. 20, 2016Boost appointments with photo-sharing social networks Pinterest and Instagram. See simple steps to get started. Find out how effective your practice Facebook page is. Strategies to turn around bad online reviews. Follow these examples of posts to better connect with patients. Ideas for social media posts that bring in new patients. By Maria Higgins, ODJanuary 21, 2015: Promote your practice by concentrating on the top social media sites. By Nancy RausmanEffective Facebook campaigns increase patient engagement, create awareness of your practice and bring in new patients. 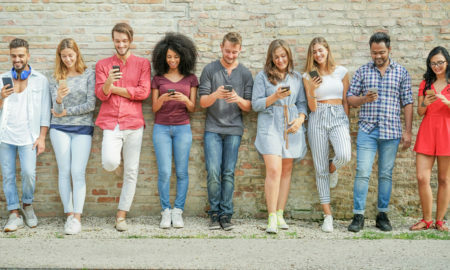 By Steve Vargo, OD, MBAIntegrate social media messaging in your overall marketing strategy--and harness the practice-building benefits of social media. 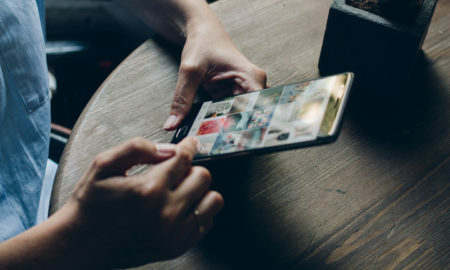 By Nathan Bonilla-Warford, ODShow patients what you mean when marketing by using the tools provided by photo-sharing application Instagram.